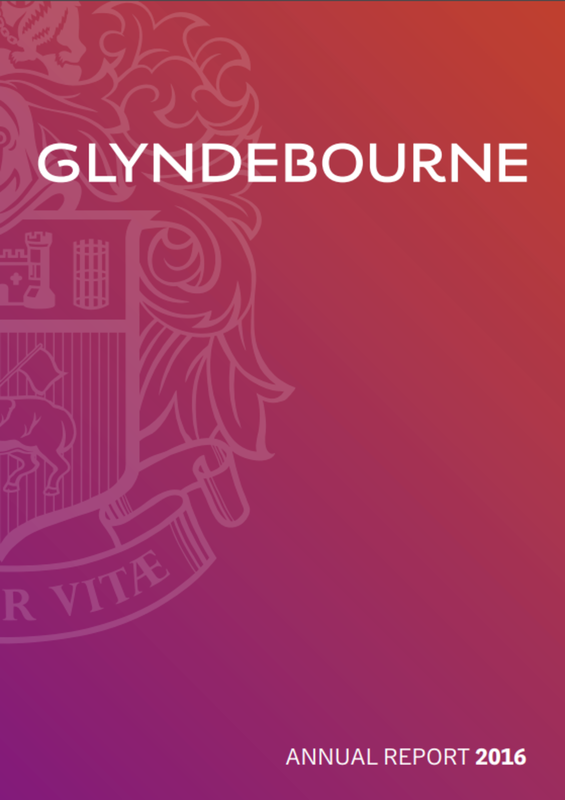 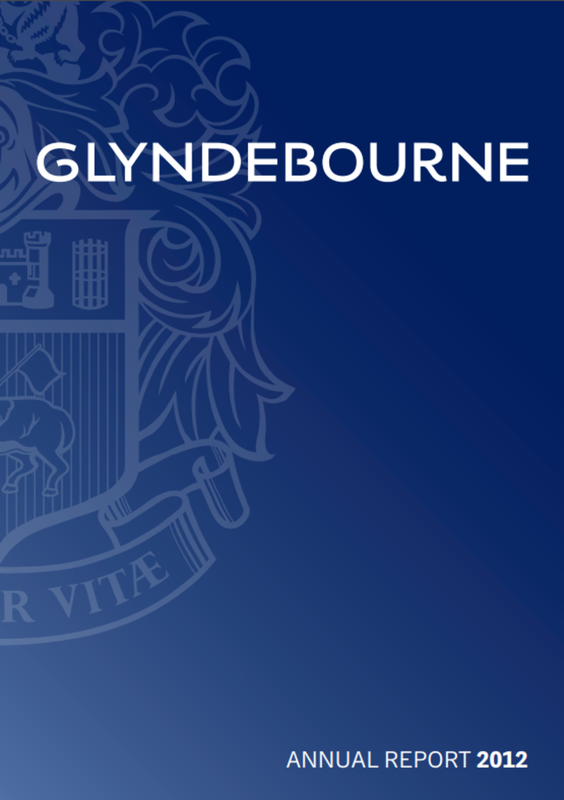 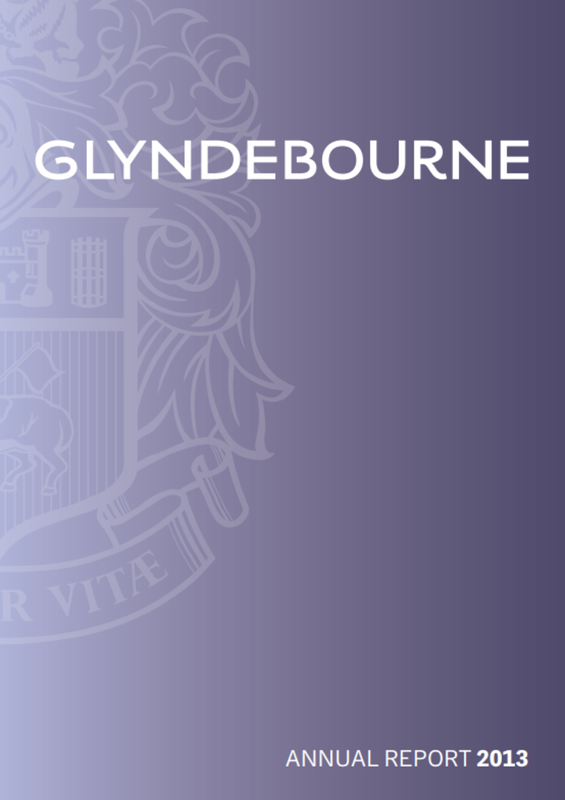 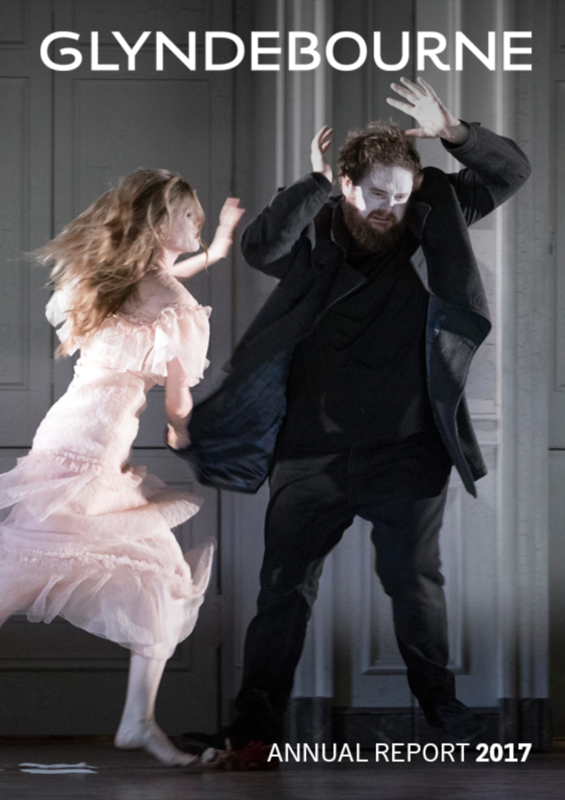 Glyndebourne publishes an annual report each year summarising the past year’s activities. It focuses on artistic output, initiatives to extend the reach of our audiences, our innovative education programme and the year’s financial results. 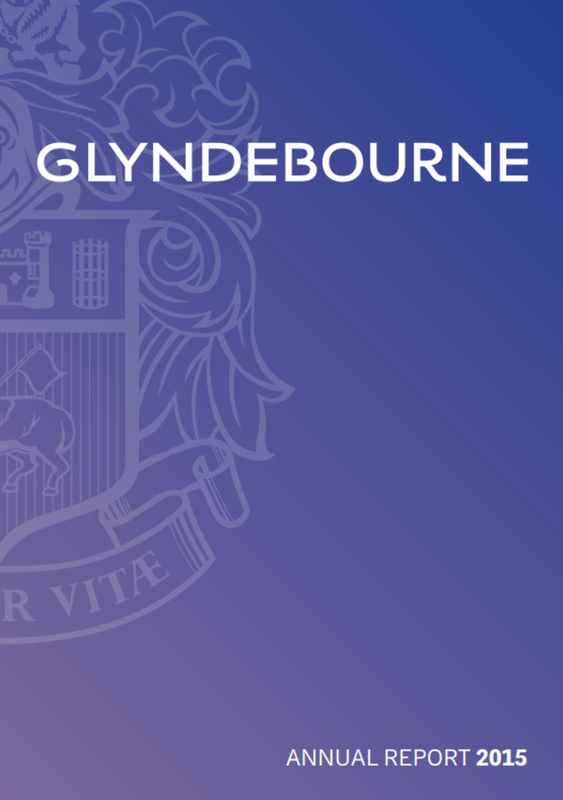 You can find out more about the effect of your generous donations in our 2018 Funding Impact Update. 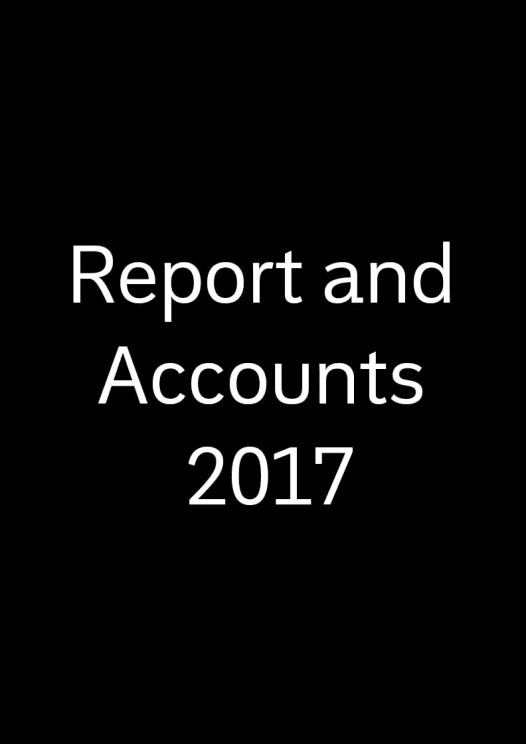 Browse through our Trustee’s annual report and financial statements.